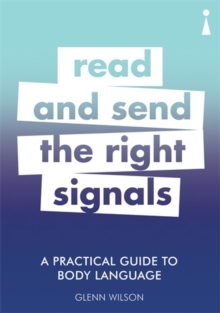 From interviews to dates, the boardroom to the stage, being aware of the non-verbal signals you, and others, send can have a huge impact on your relationships and success in life - for better or worse. 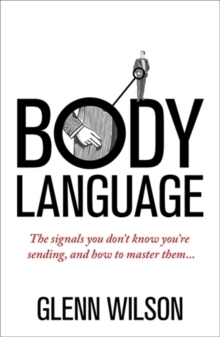 This fun and friendly guide will show you how to `read' the body language of others, and how to project the right signals, so you can manage the impression you give to others. 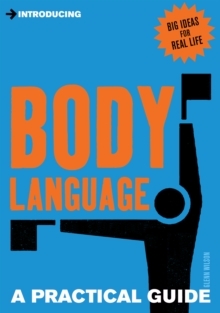 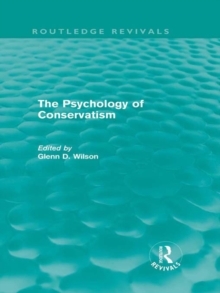 Full of real-world and pop-cultural examples, practical tips and strategies, and underpinned by principles from psychological and social experiments, you'll learn how to use and interpret non-verbal messages to put your best face, and body, forwards.